It’s about that time. The time of year when you can’t stand to be inside any more and need to get outside and do something. I know most hunters and outdoorsman have the itch and the shed season for white tails and elk is underway. All around the country sheds have been dropping and while it is still early, it may be some of the best time of the year to get out in the Midwest. 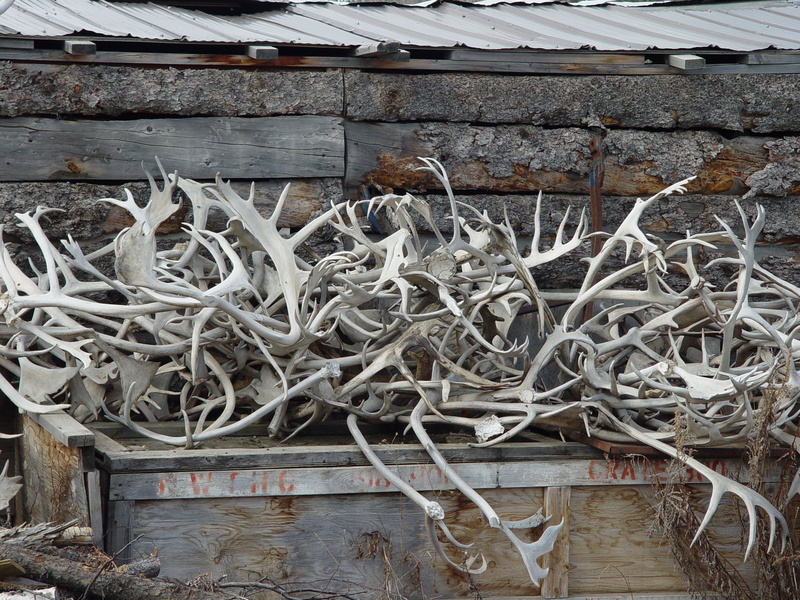 Since we know sheds are starting to drop, but not all have, we need to ask ourselves this question: When should you start shed hunting? Why Do I Need to Know When to Start Shed Hunting? We all want to find a ton of sheds every year, but the timing of when you get out and how you look is important to putting more bone in your hands for these reasons. 1. Rodents chewing up the antlers: The sooner you get out the more likely it is that you’ll find antlers in great shape. Small animals such as squirrels and mice love to eat the antlers and the longer they sit out there, the more likely it is that they’ll be eaten. While some chewing is almost inevitable, you can reduce the risk of having chewed up antlers by, YOU GUESSED IT, finding them faster. 2. Human Impact on Deer: Getting out in the woods and finding sheds at the right time is another important task. If you get out too early and the bucks still have their antlers, then you risk the chance of bumping them and having them leave the area for some time, just like during hunting season. If they leave, they won’t drop their antlers on your property, or the property that you’re looking on. You don’t want to tromp around too much and push the deer away so that you don’t get a chance to find them. If you can leave the area alone without other pressure from people, you’ll have a better chance to find more antlers. 3. 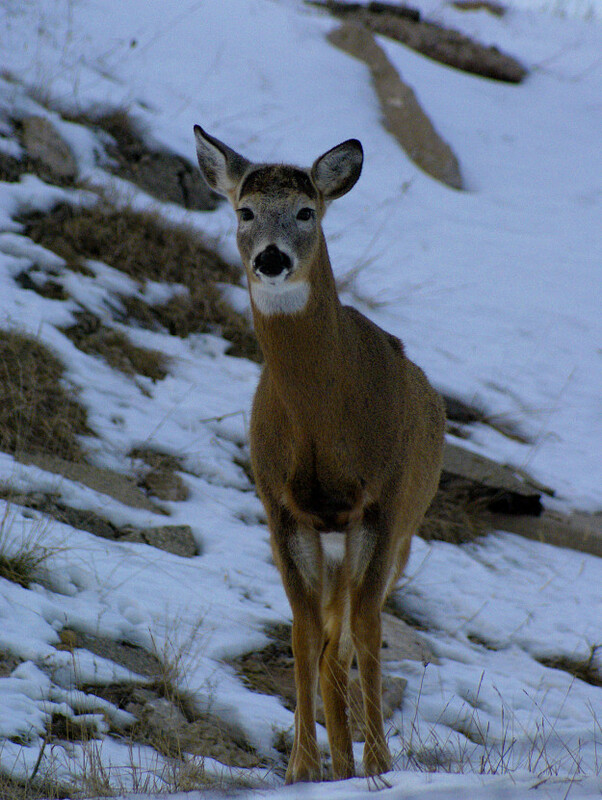 Competition from other Hunters: Not only are mice, squirrels and other rodents looking to eat your antlers, but other hunters are looking for them too. Shed hunting grows in popularity each year and your competition is getting better, especially on public ground. If you wait too long to go look, you may miss out on the bone that you’ve been waiting all winter for. Use these tips on when you should start shed hunting and you could end up with your biggest antlers of the year. Make sure you send us your shed pictures from this year, we’ll be having a contest for the best photos. Send all user submissions (pictures and stories) to PJ@MorningMoss.com.